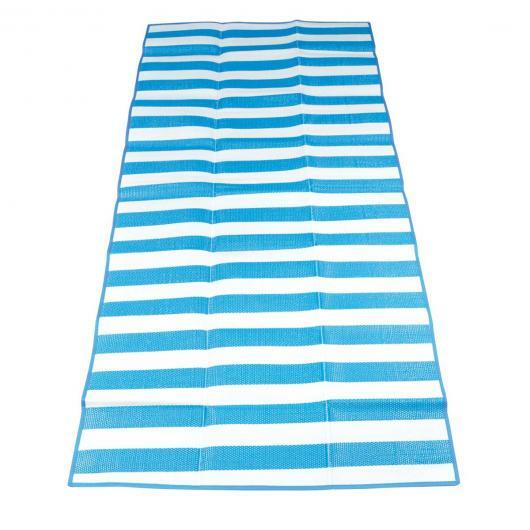 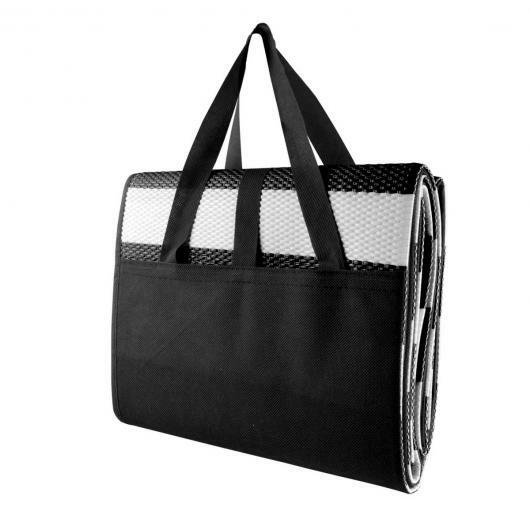 Pick up one of these leisure mats for your next trip to the beach! 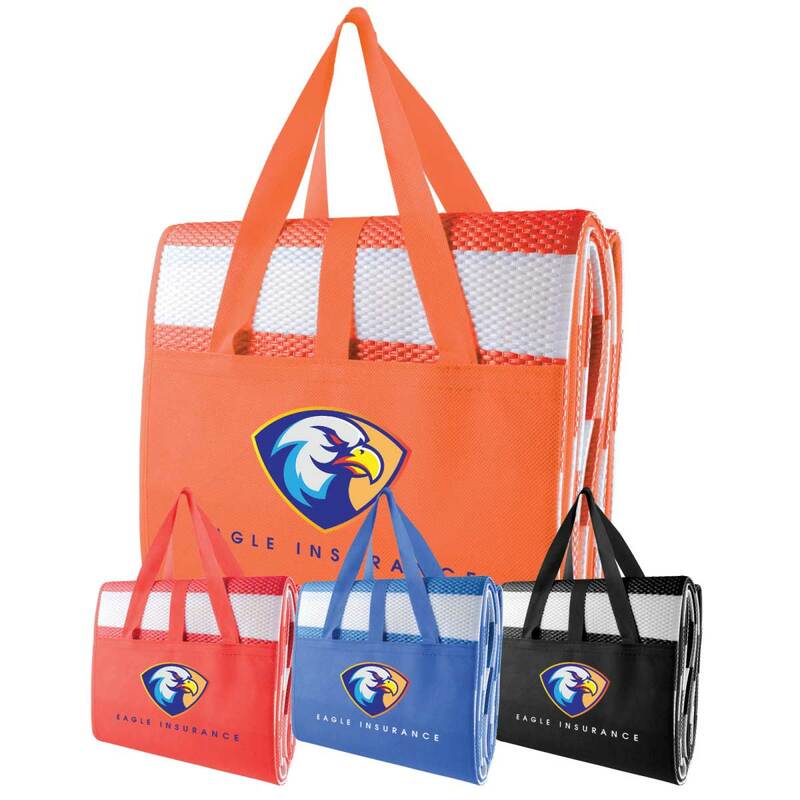 Give your logo life with some of these non-woven, polypropylene leisure mats. They're designed for the beach or park and are both water and sand resistant. They're available in 4 colours and include carry handles and will easily fold up into a self contained carry case.